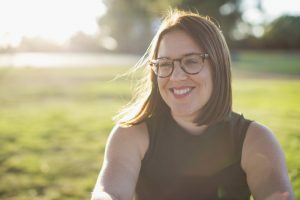 Since creating the Mindful Return E-course back in 2014, I’ve been striving for ways to support all working parents in the transition to working parenthood. For example, I didn’t want parental leave only to be viewed as a women’s issue. That’s why I teamed up with Jeremy Smith to create the working dad version of the Mindful Return online course. 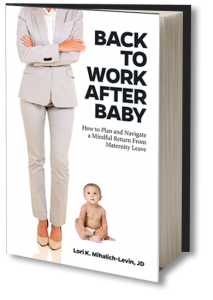 I also made sure that a portion of the proceeds of my book, Back to Work After Baby, helps to fund First Shift Justice Project. First Shift is a non-profit organization that empowers low income pregnant women and parents to assert their rights. Inclusion is a value that I hold dear. It’s a core mission of Mindful Return. About a year ago, I met a fellow career woman named Mia Durairaj (pictured here), who is the mom of medically fragile twin girls. We hit it off right away. And Mia opened my eyes to a range of challenges that moms of special needs kids face when they return to work. The number of medical and therapy appointments special needs parents have to go to can be entirely overwhelming. These appointments can also make it impossible to adhere to a strict 9 to 5 work schedule. Mia taught me that in families with a kid with a health care need, 40% drop out of the workforce to be full-time caregivers. One of the frustrations Mia had after her girls were born was the complete lack of support for moms like her who wanted to continue to build a career. There were no books, courses, support groups, or podcasts for career women of special needs children. The inaugural session of the 4-week e-course launches on January 7, 2019. (It will run every other month thereafter.) The course is designed specifically for mothers of special needs babies or toddlers who want to work — whether that means a corner office in the c-suite, or a side business undertaken during nap times. We define special needs broadly to include children born preterm, developmentally or intellectually disabled, and / or with a special health care need. We welcome all kinds of families, including parents of adoptive children. There is no age limit for your child. The course is, however geared toward mothers of babies and toddlers who also want to continue to grow professionally. Thanks also to eParent.com for featuring our new program on their website this week. Check out: Mindful Return LLC Launches a First-of-Its-Kind Online Program for Working Mothers of Special Needs Infants and Toddlers. We know that many of you reading this may not be in need of this specific e-course. But we would greatly appreciate if you would forward our message to mothers you know who might benefit. We are planning to build a tight-knit community of special needs working mamas. And we would be extremely grateful for your help in spreading the word. 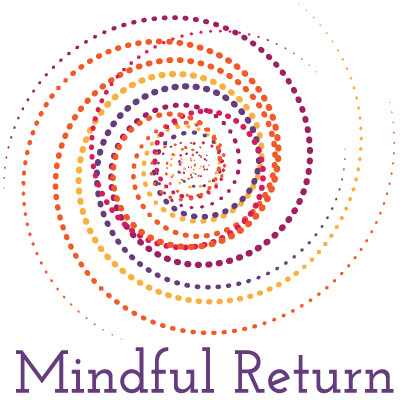 If you have a typically developing baby (without special needs) and need more help getting your head in a better place to return to work after maternity leave, join us for the next session of Mindful Return. 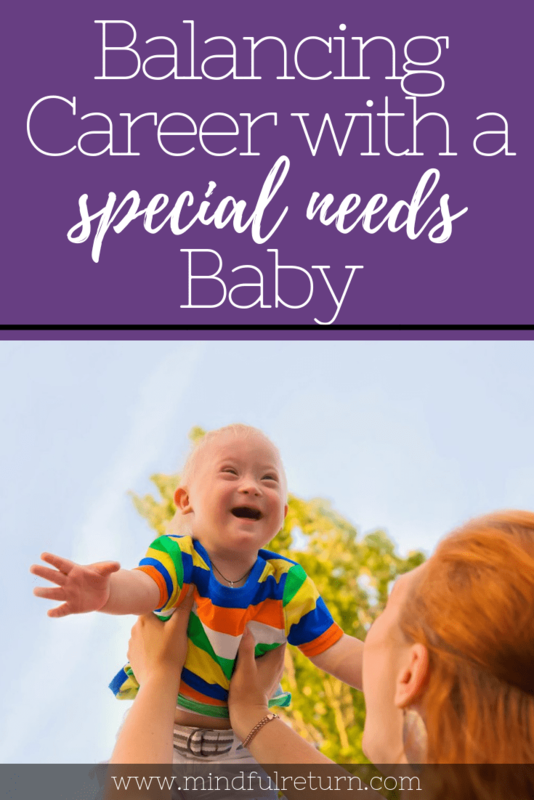 Take Mindful Return’s Balancing Career with a Special Needs Baby to navigate the path toward becoming a working mom of a premature, intellectually or developmentally disabled, and/or medically fragile infant or toddler.